With the world of marketing now shifting more towards the digital realm, there are better avenues which businesses are exploring to make their approach to marketing their products and services to their audience. Businesses are increasingly making use of Google AdWords marketing campaigns to improve their overall digital marketing strategies. If you are not that aware of AdWords marketing, this article is going to tell you how your business benefits from one of the most advanced marketing platforms out there. 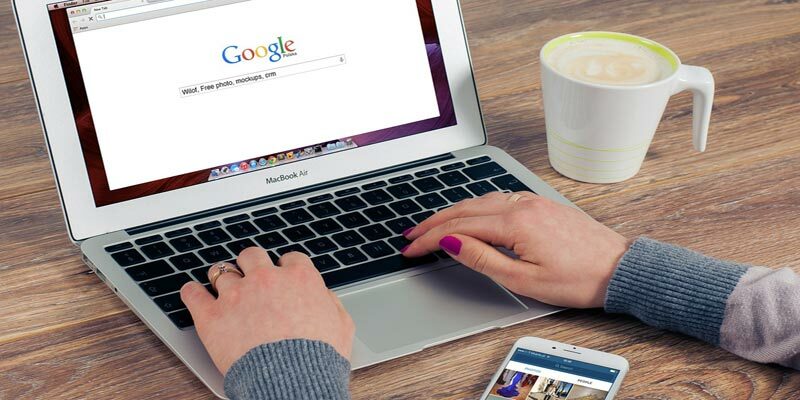 The first way that Adwords campaigns can benefit your business’s marketing strategy is that it gives you access to a better quality of audience for your business. The quality here means that you are able to target the audience which is already looking for the answers to problems that your company can provide the solutions for. Adwords marketing is more focused on targeting the audience which is more likely to be interested in the products and services that your business has to offer, thereby making your marketing efforts more likely to convert viewers into customers. Adwords campaigns target the audience that is actively looking for the kind of products and services that your business can provide them. They do so by using the keywords that they are searching for which are relevant to your business. It is because of these very keywords that AdWords marketing presents your advertisements to the audience right around the same time they search for them.